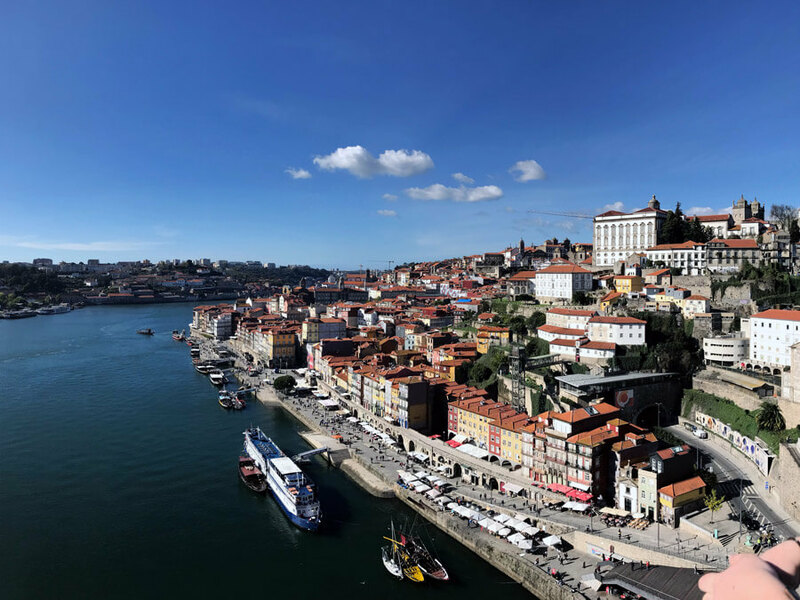 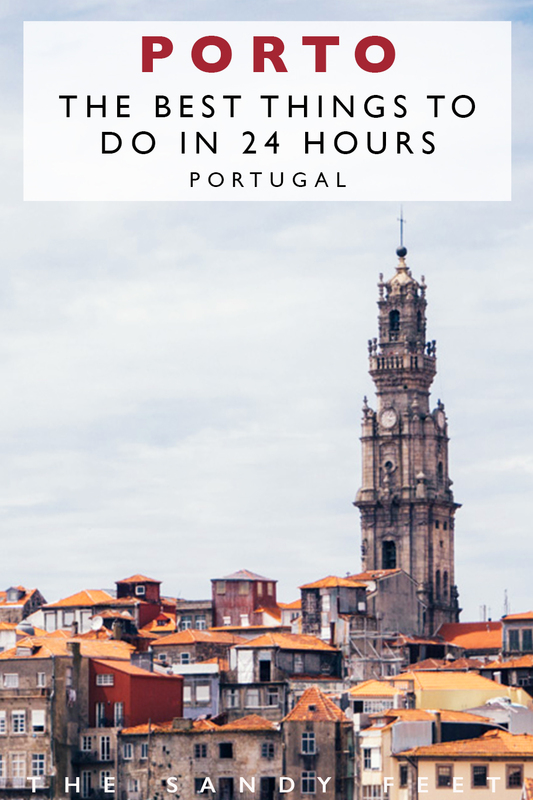 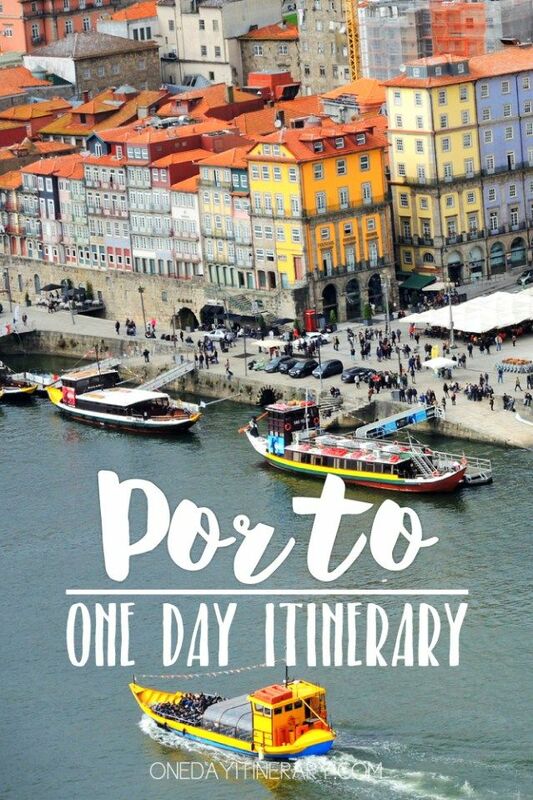 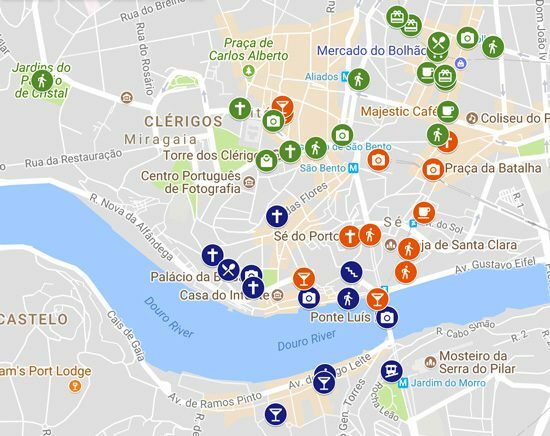 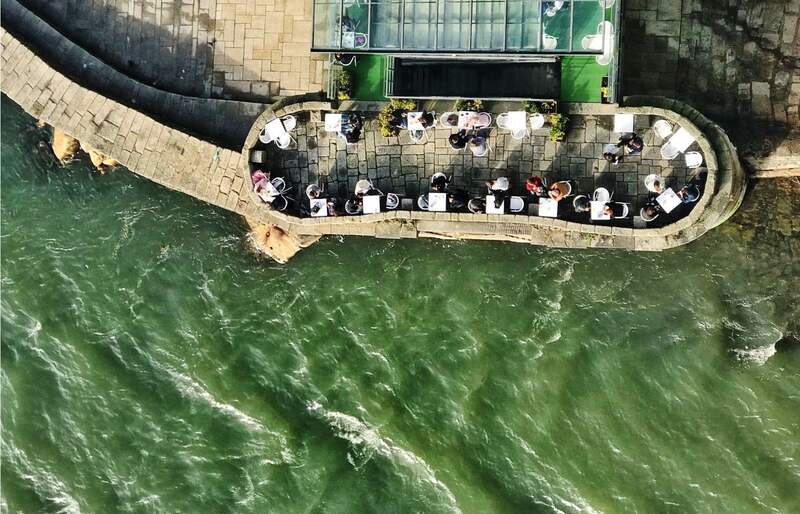 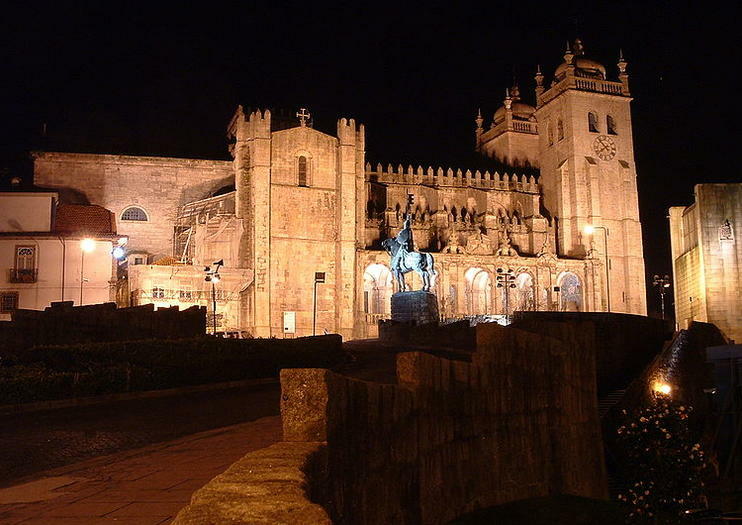 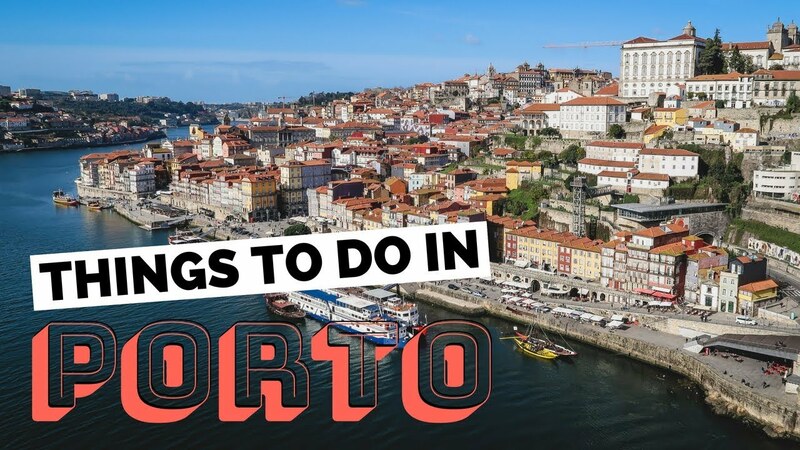 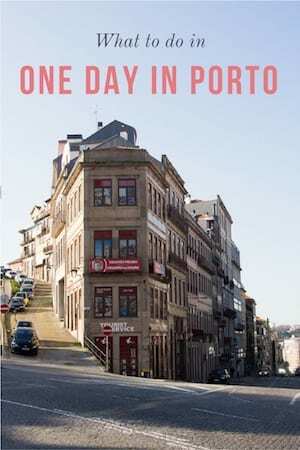 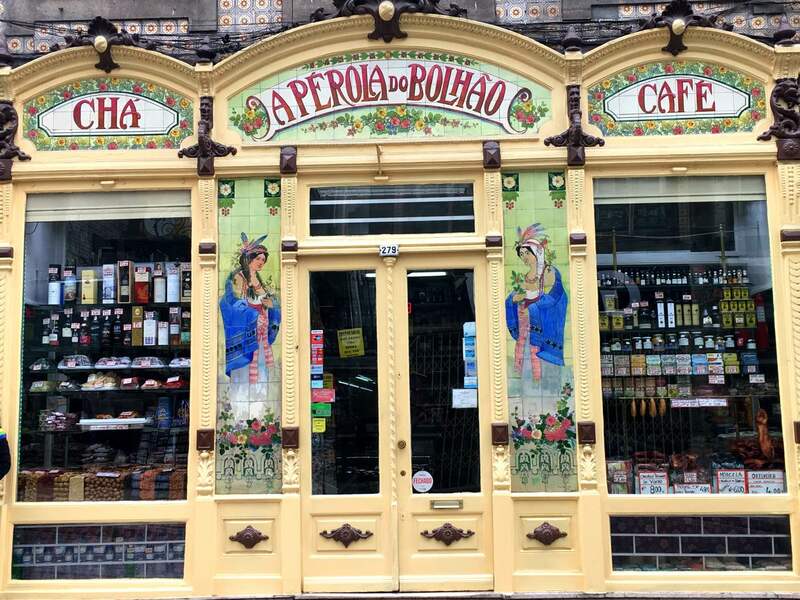 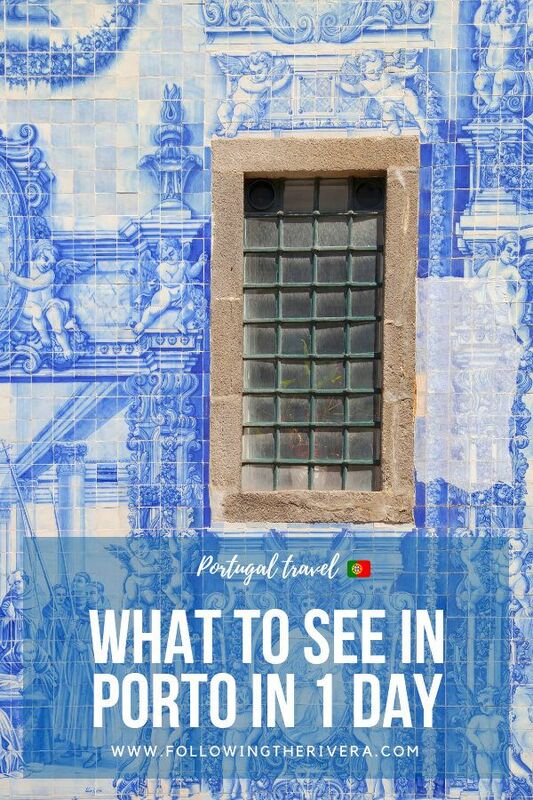 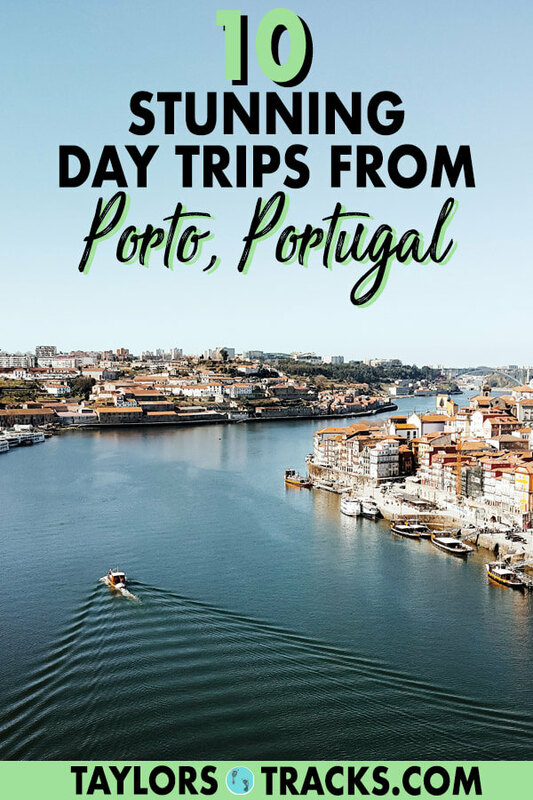 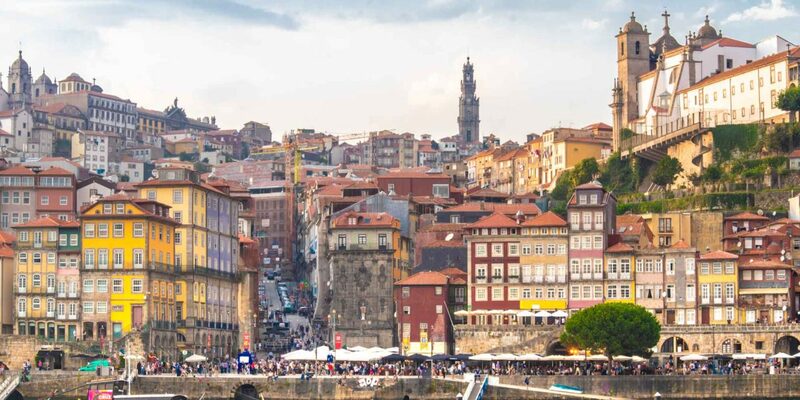 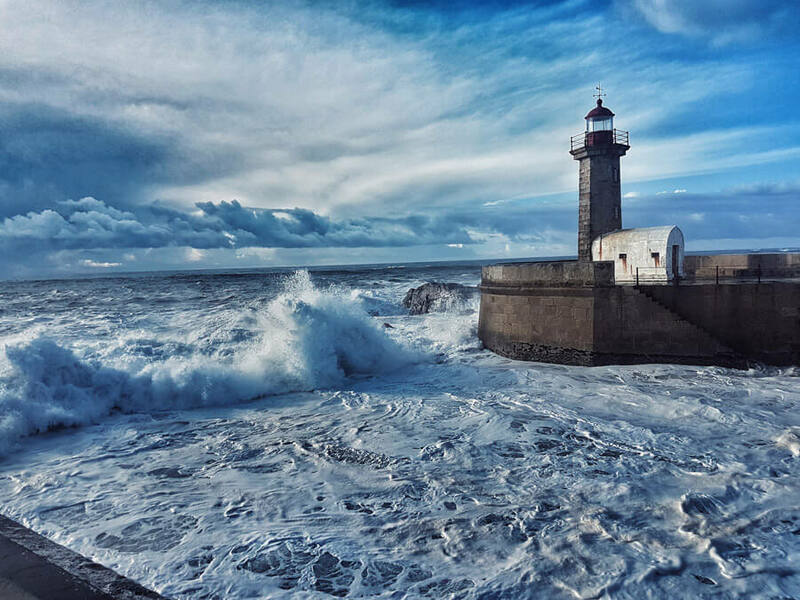 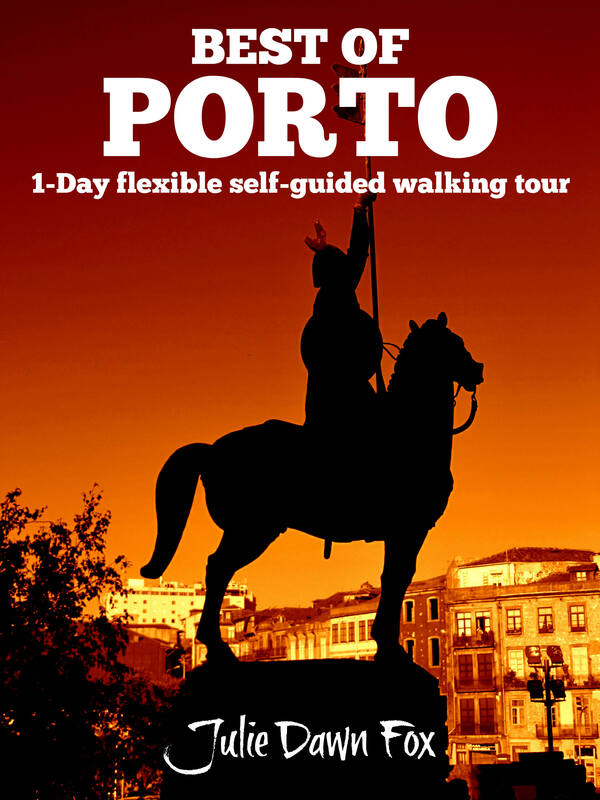 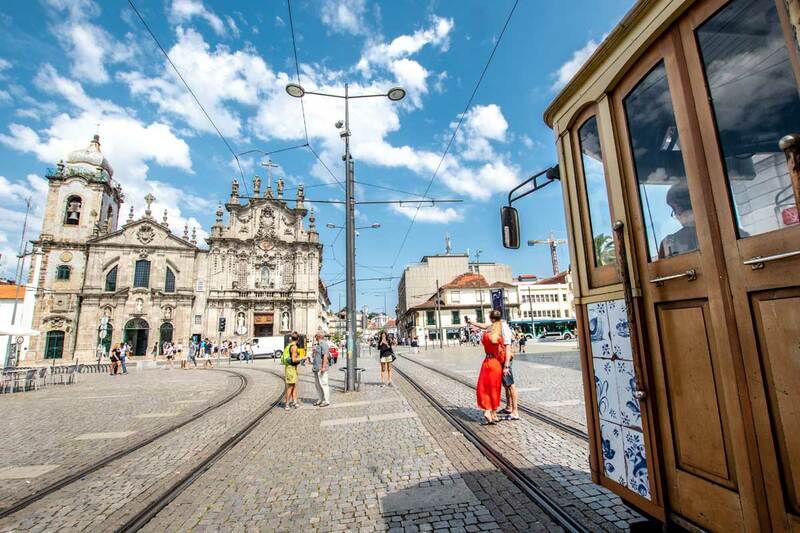 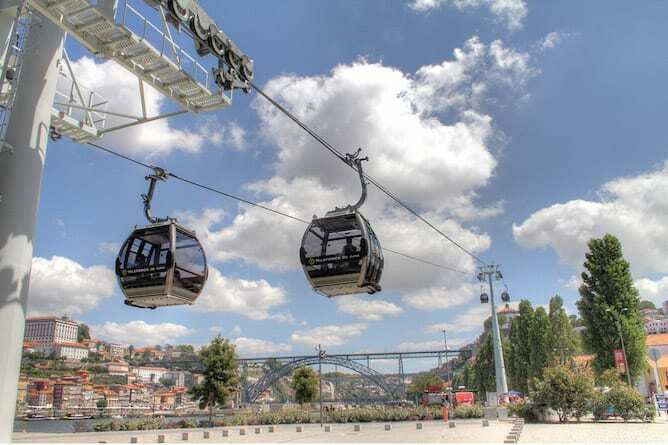 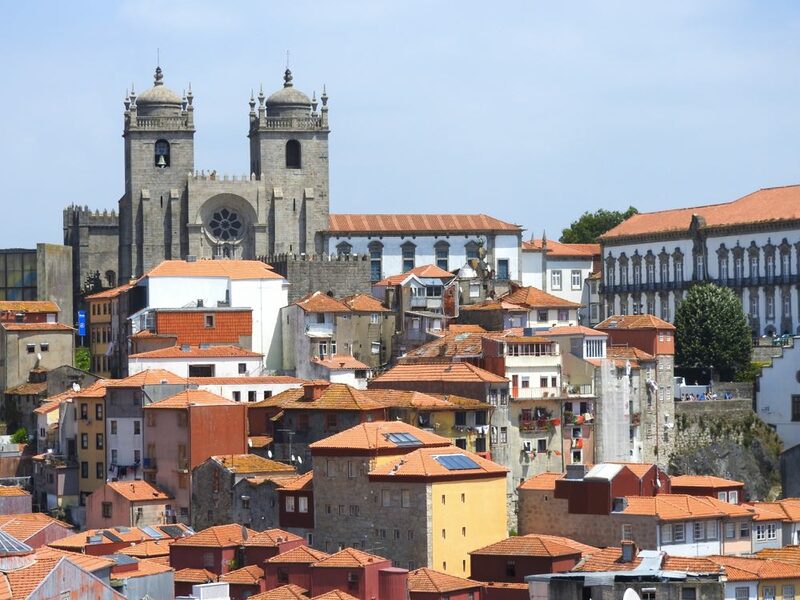 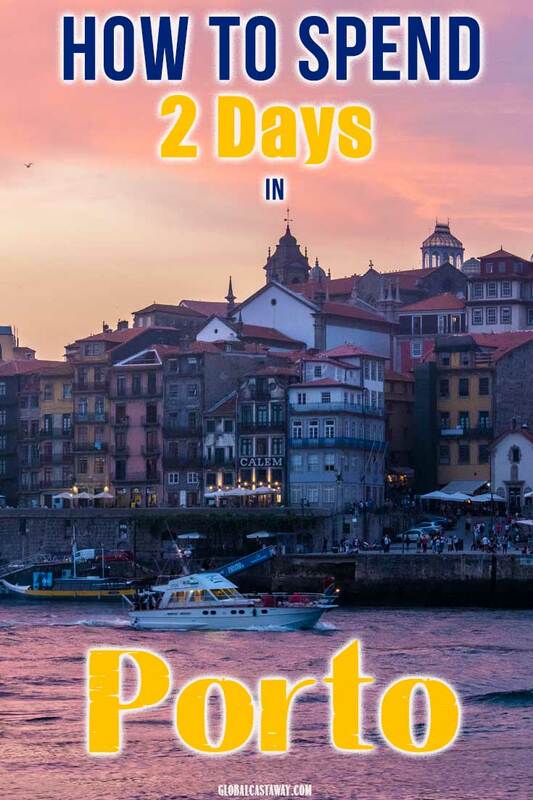 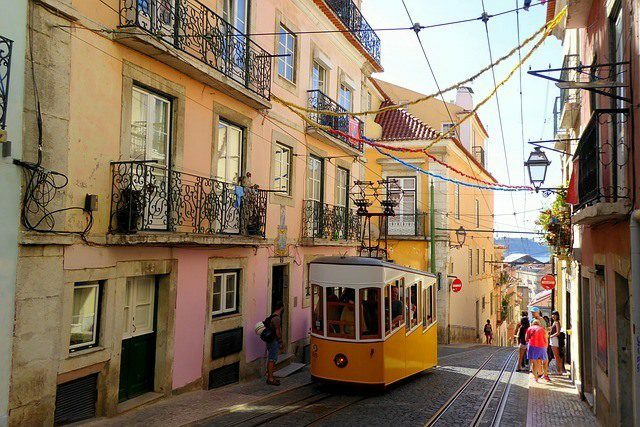 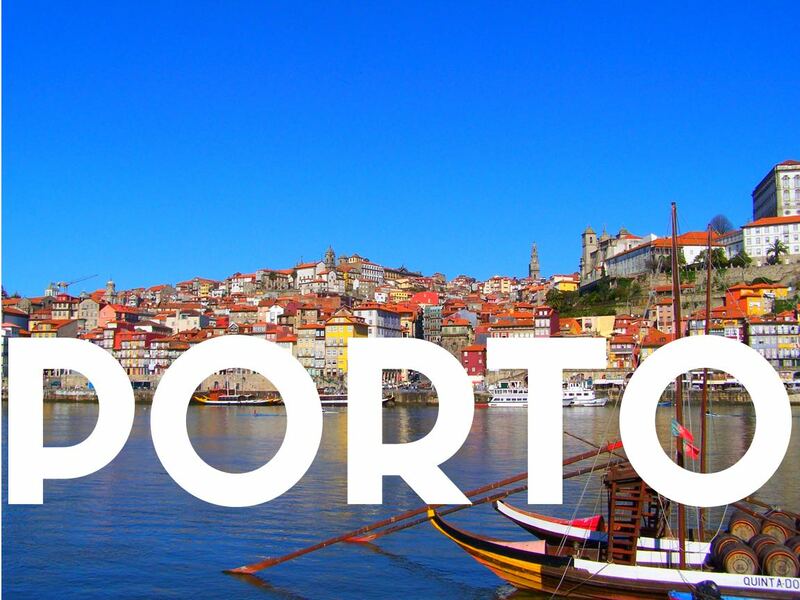 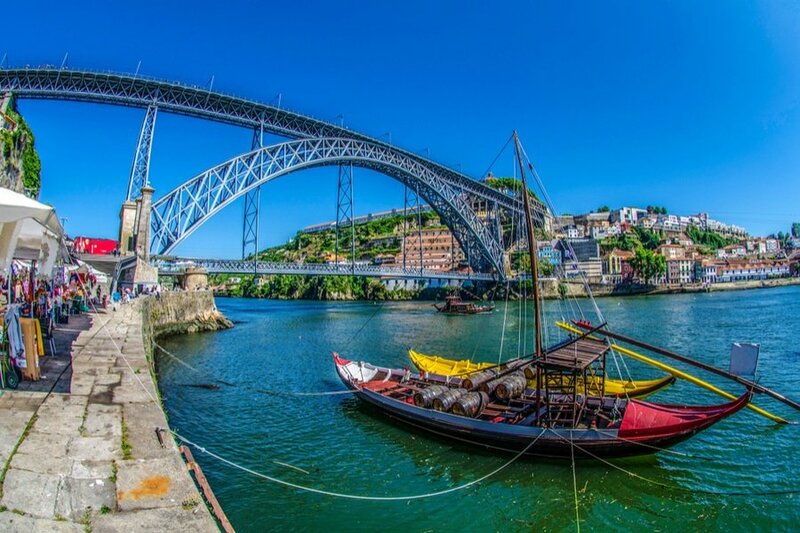 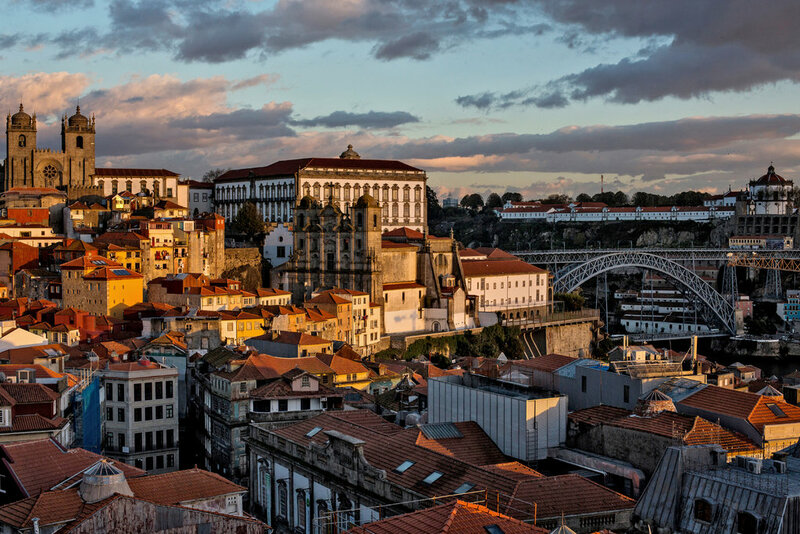 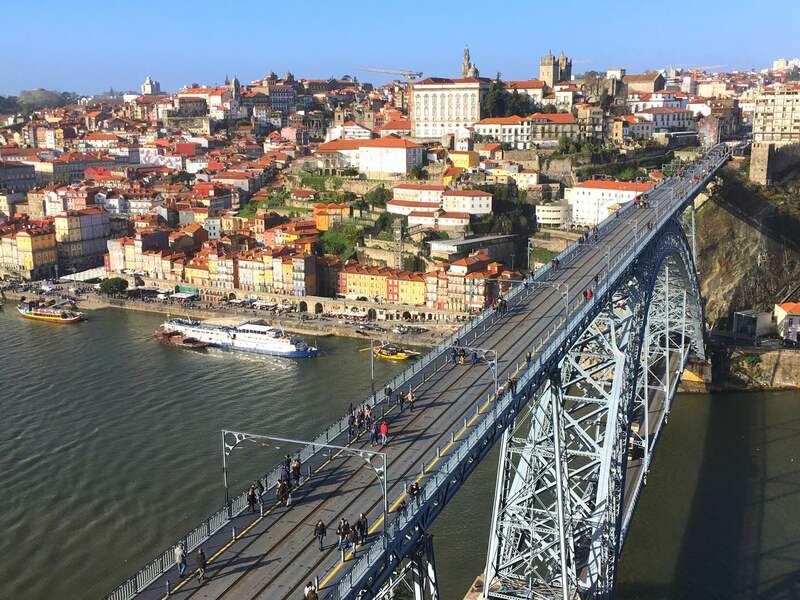 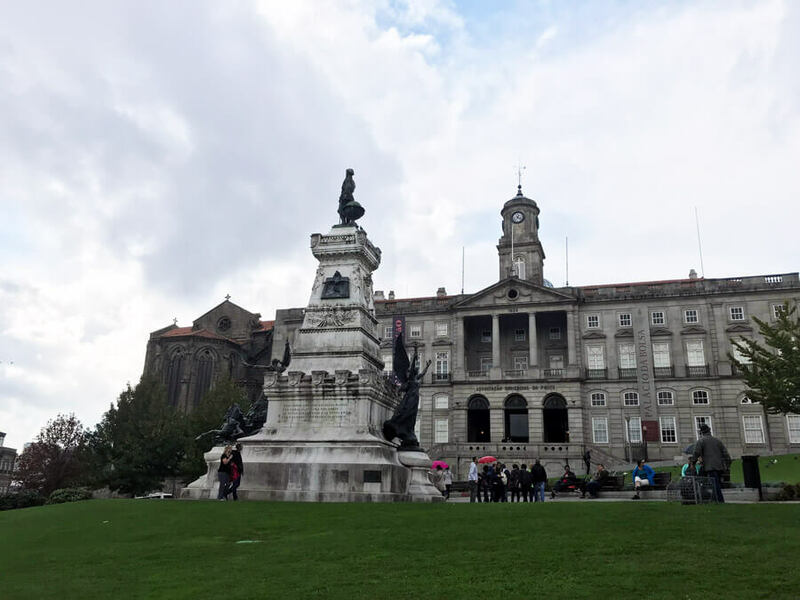 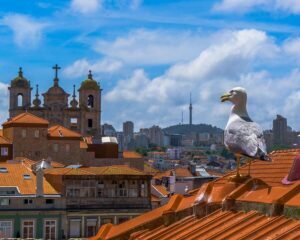 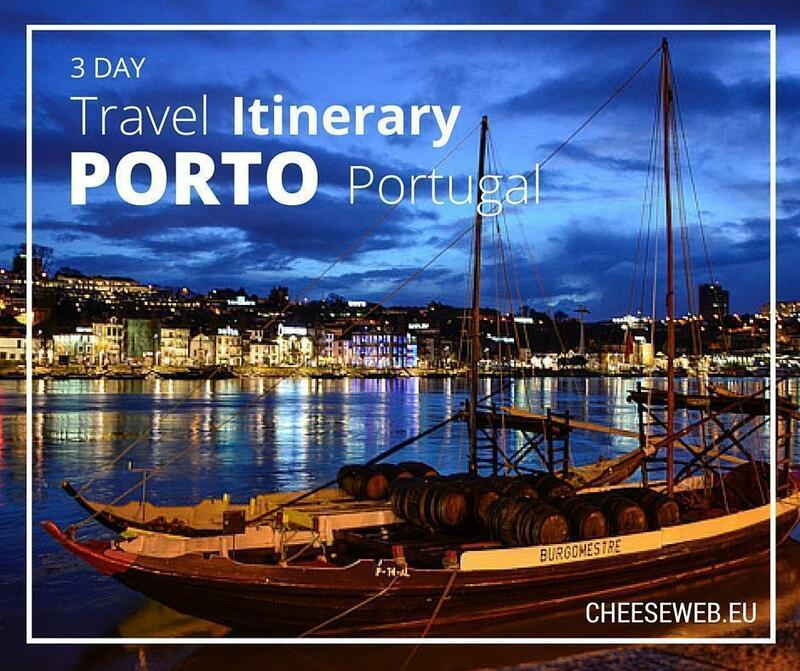 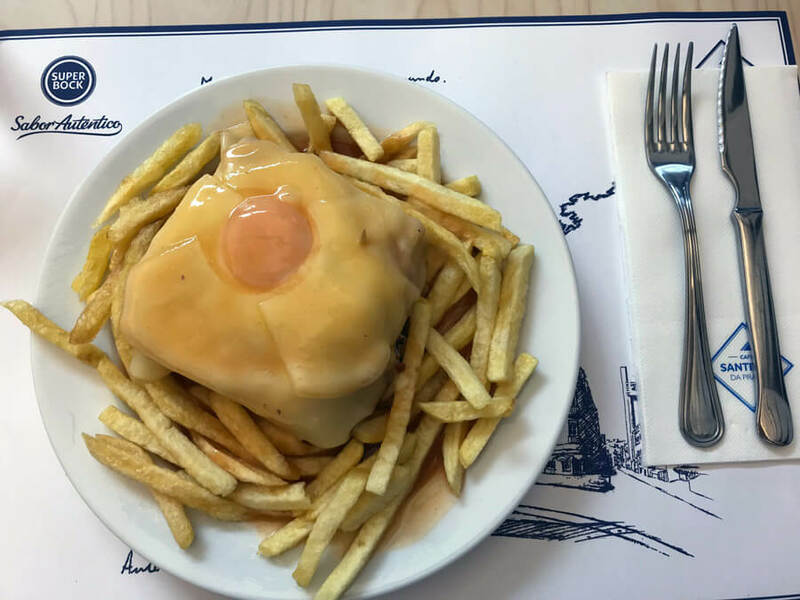 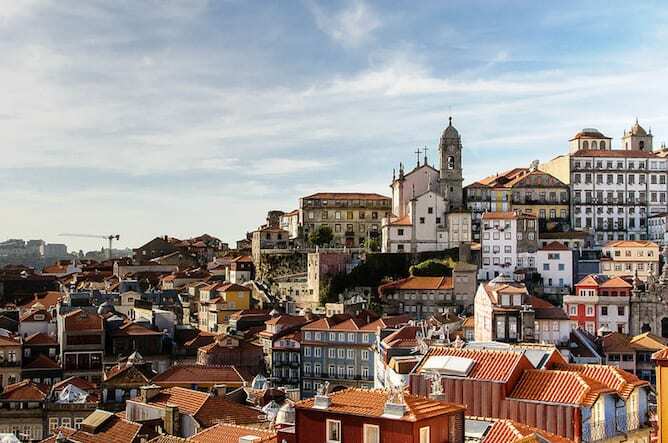 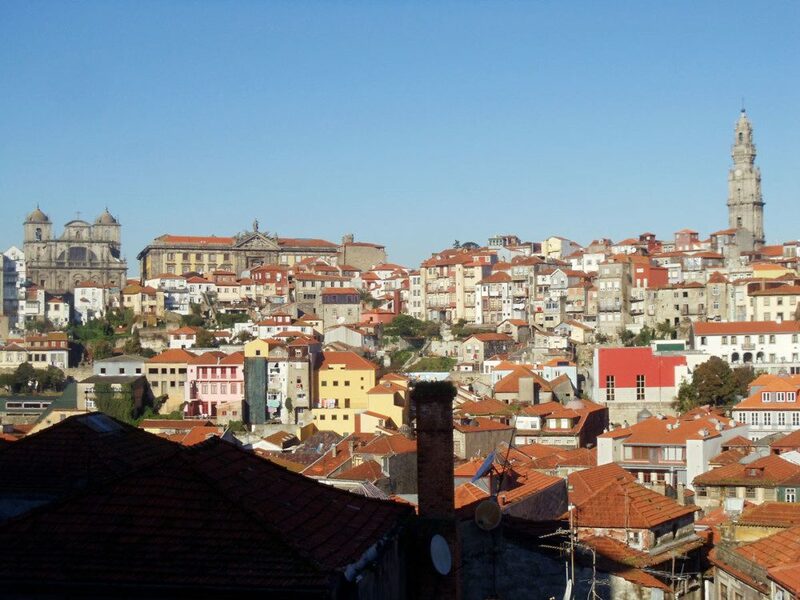 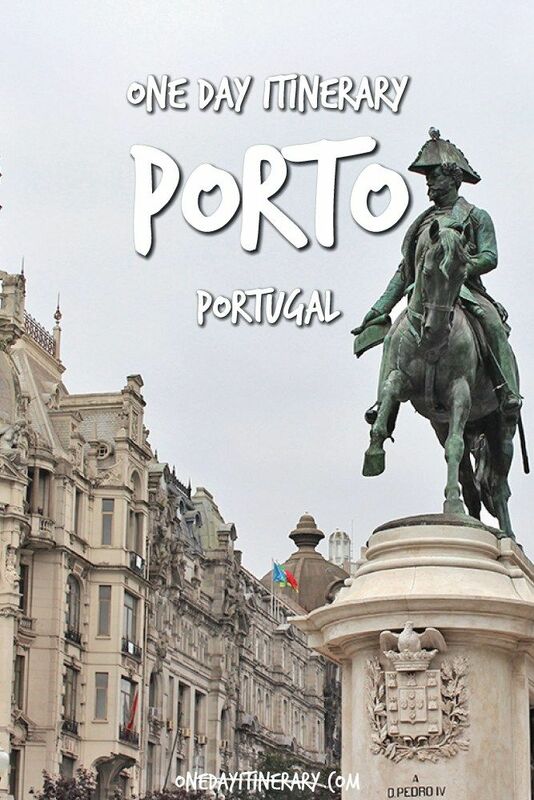 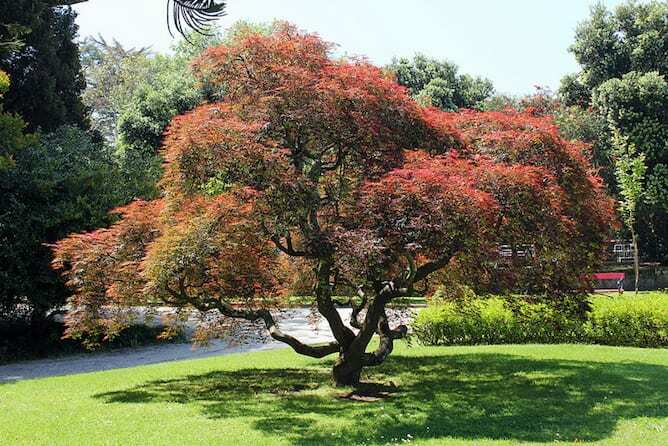 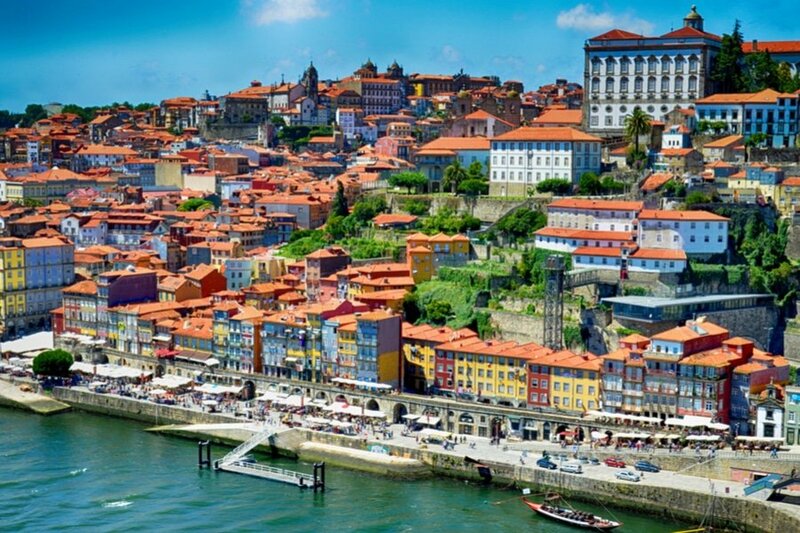 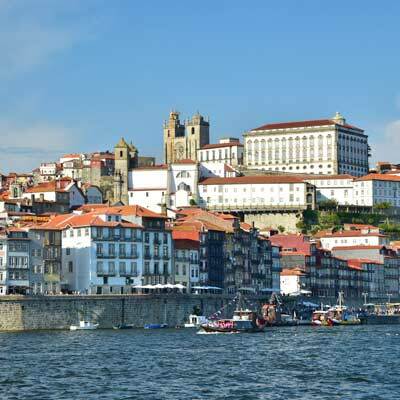 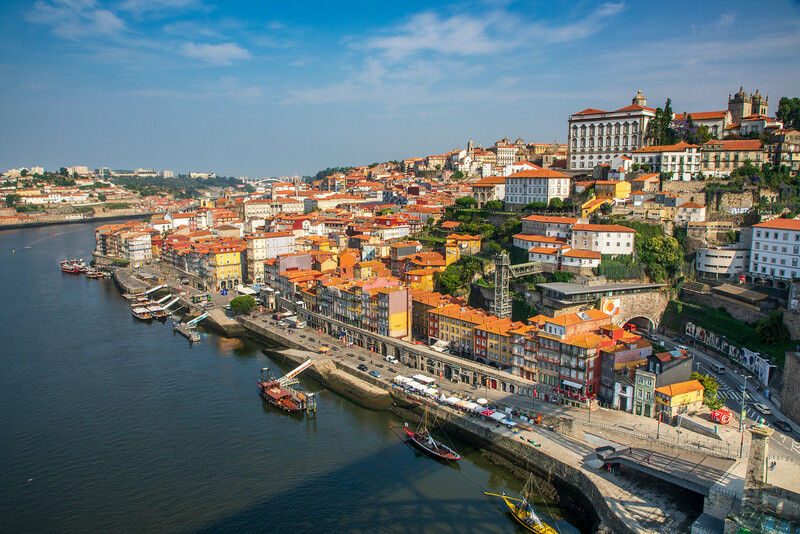 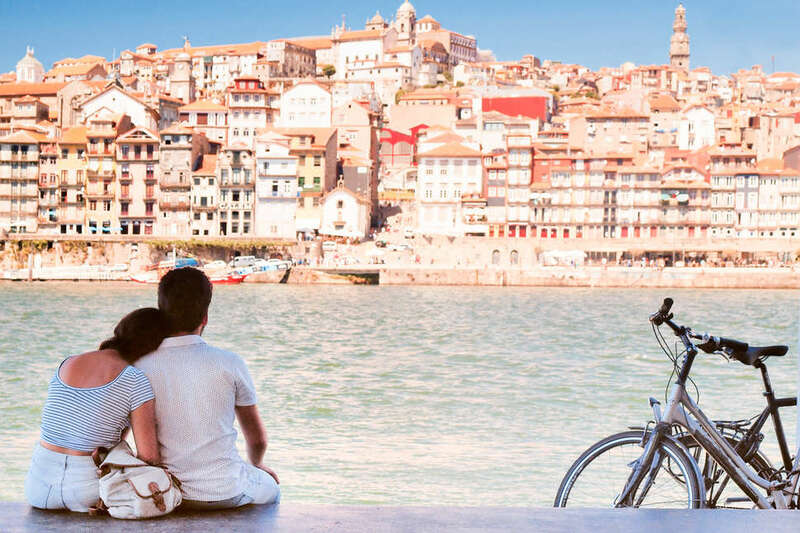 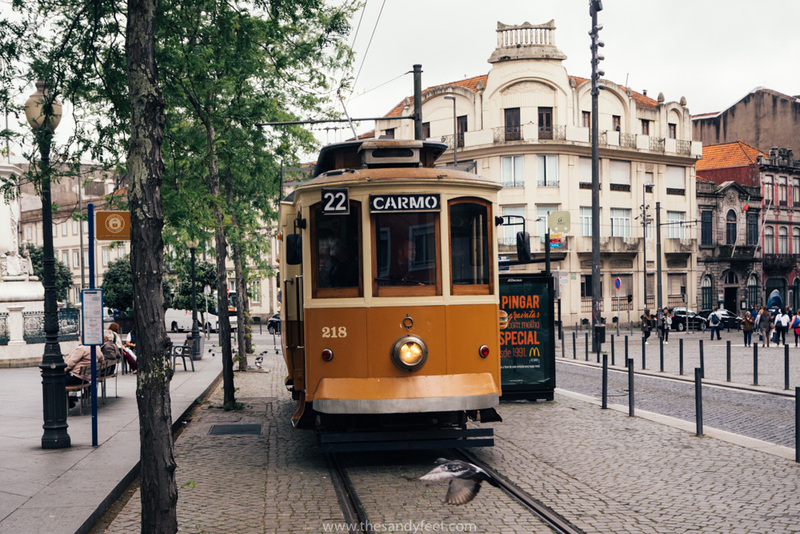 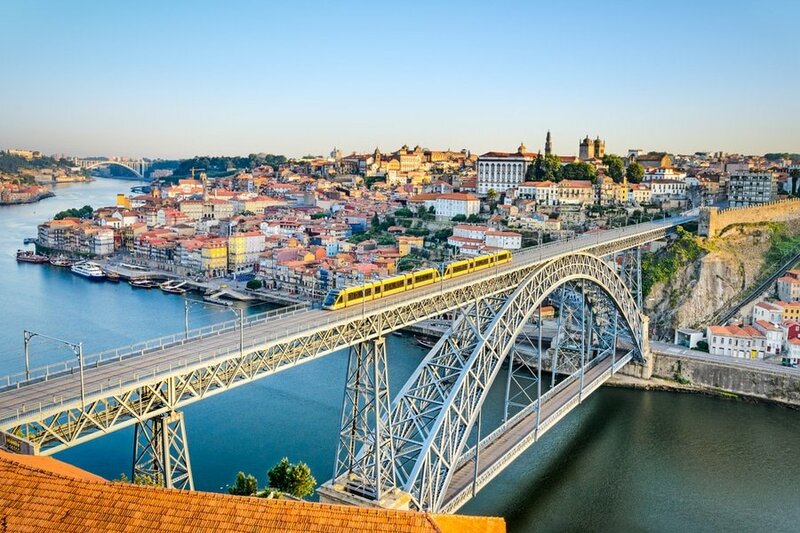 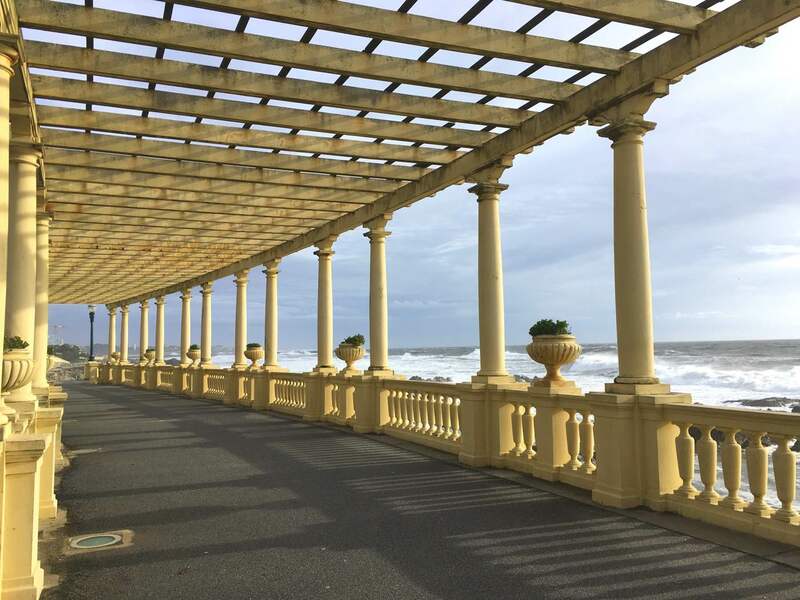 What to Do in Porto? 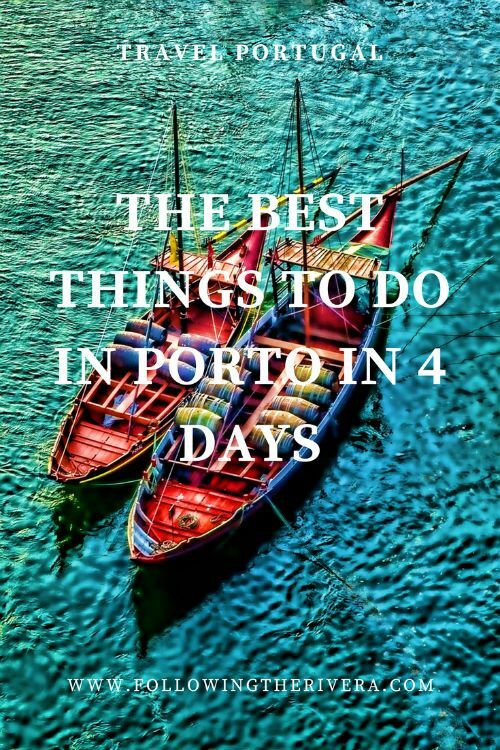 5 Absolute-Must-Do Things! 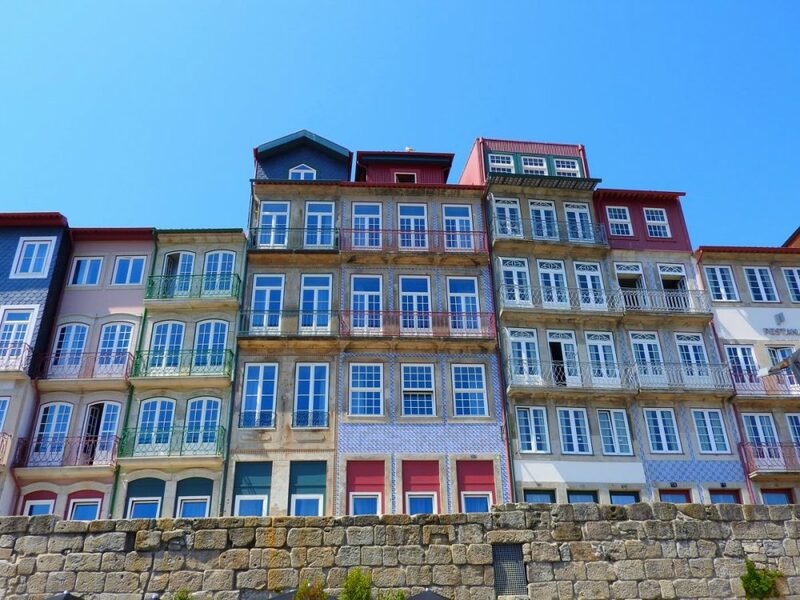 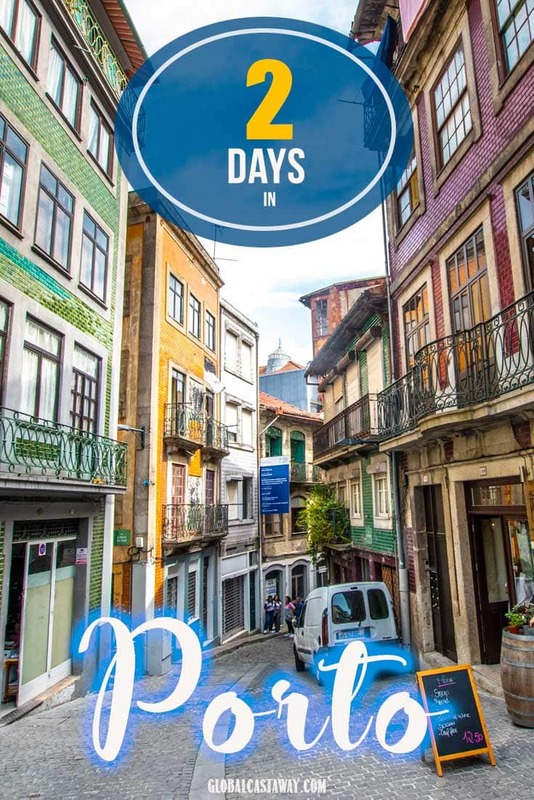 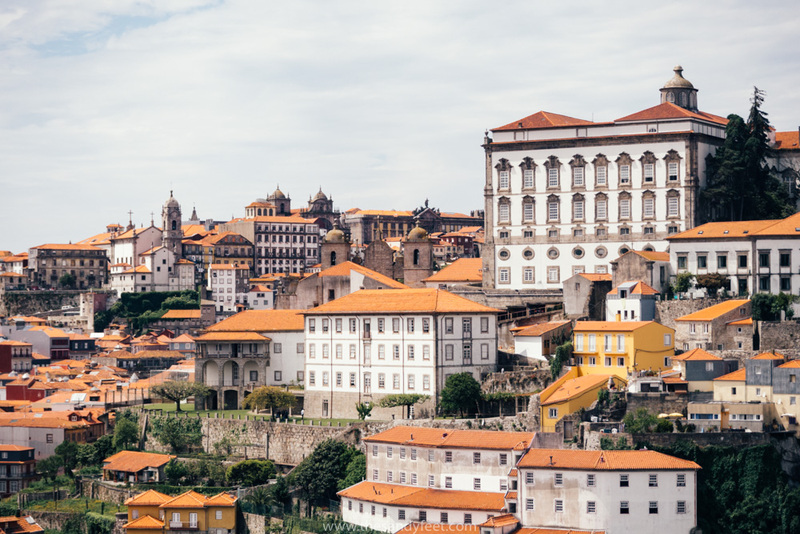 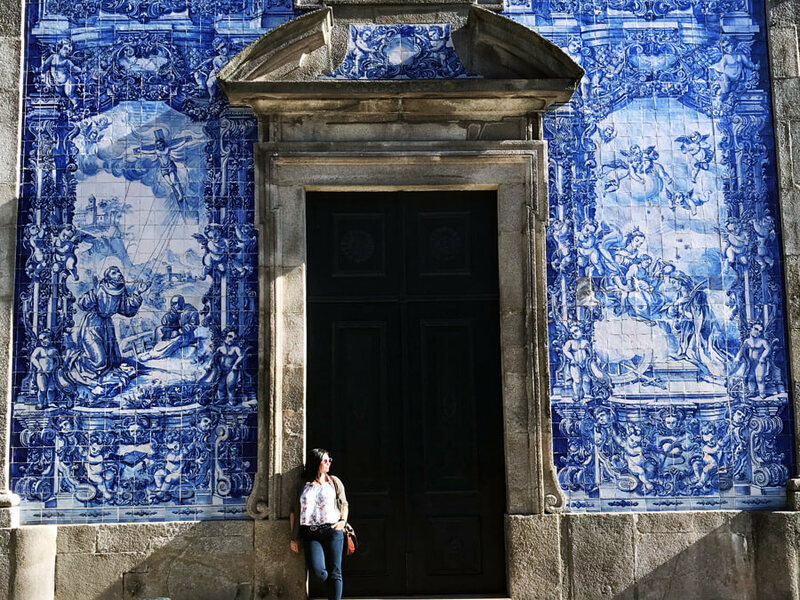 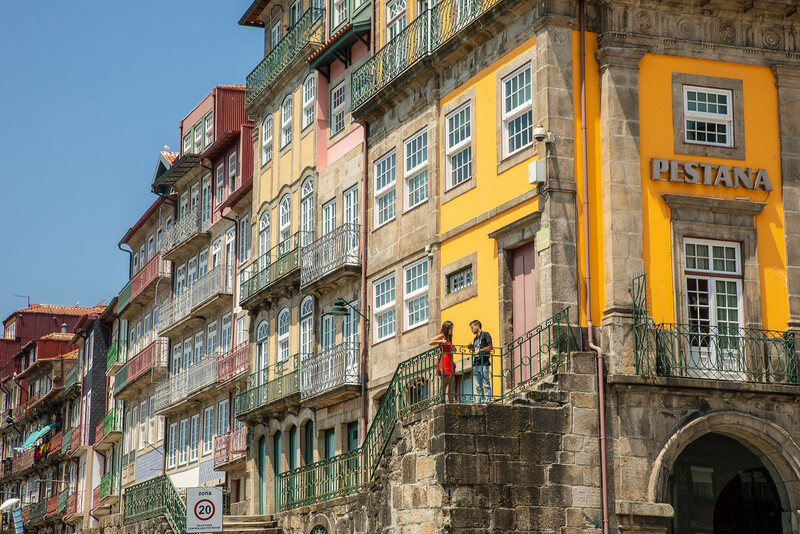 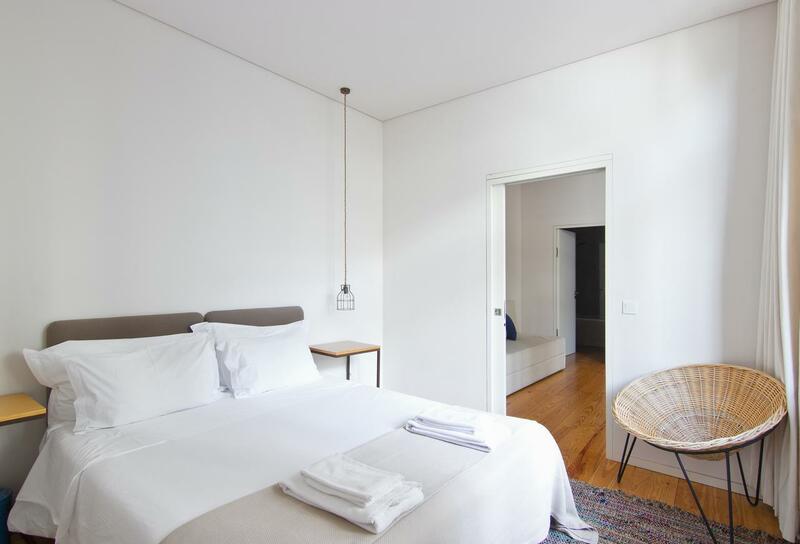 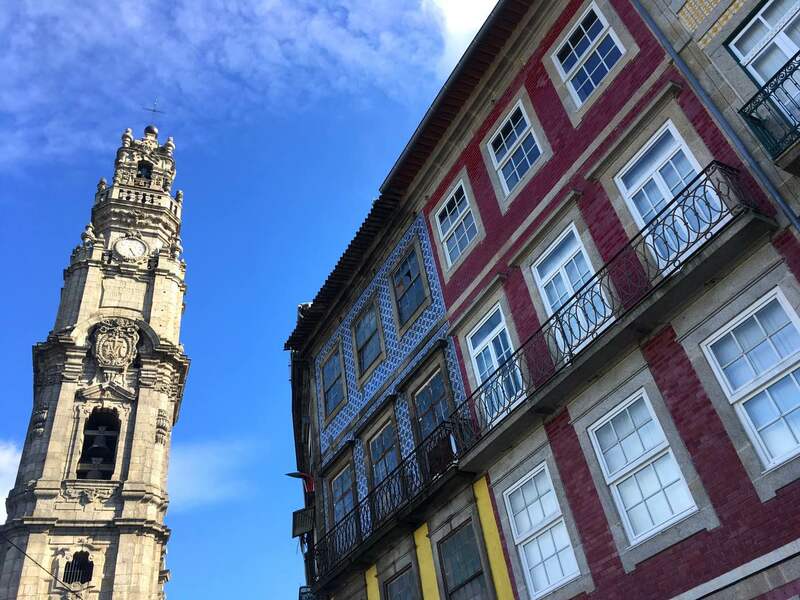 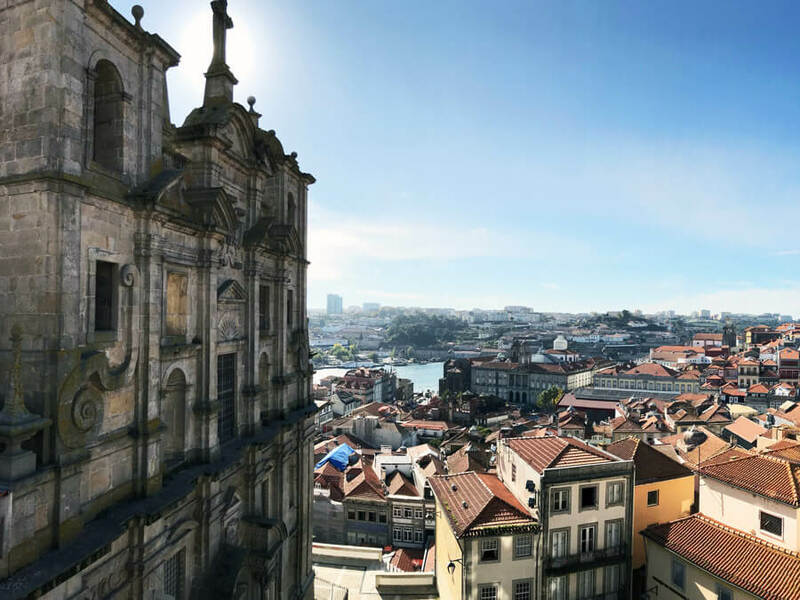 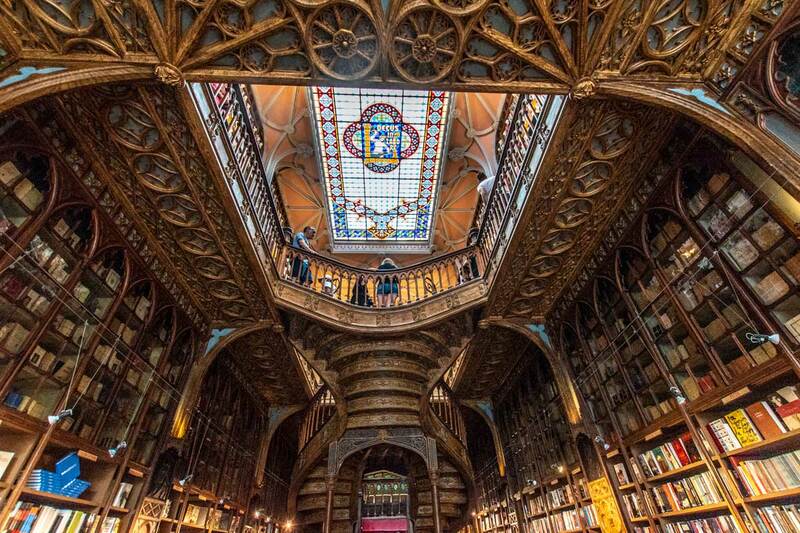 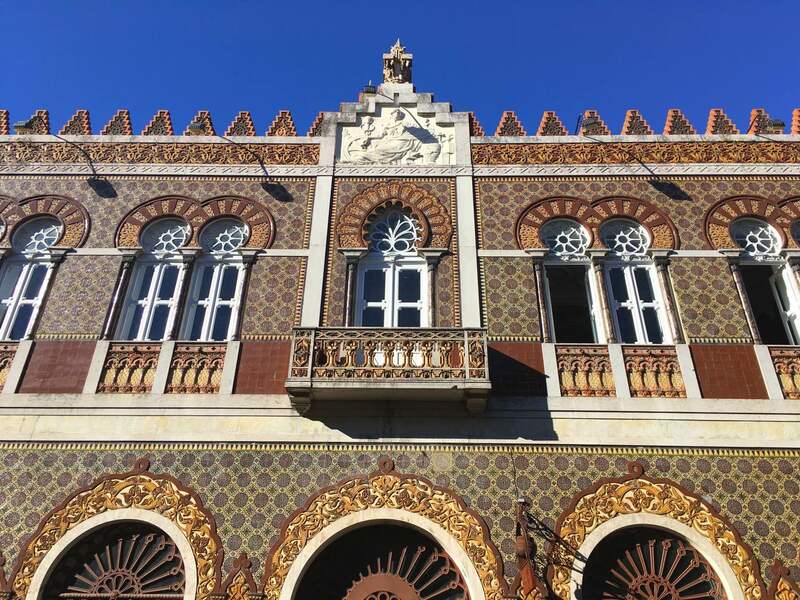 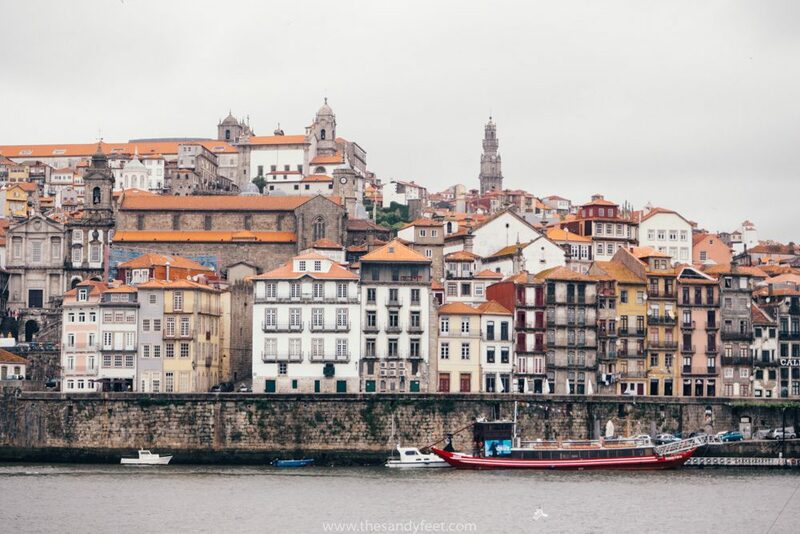 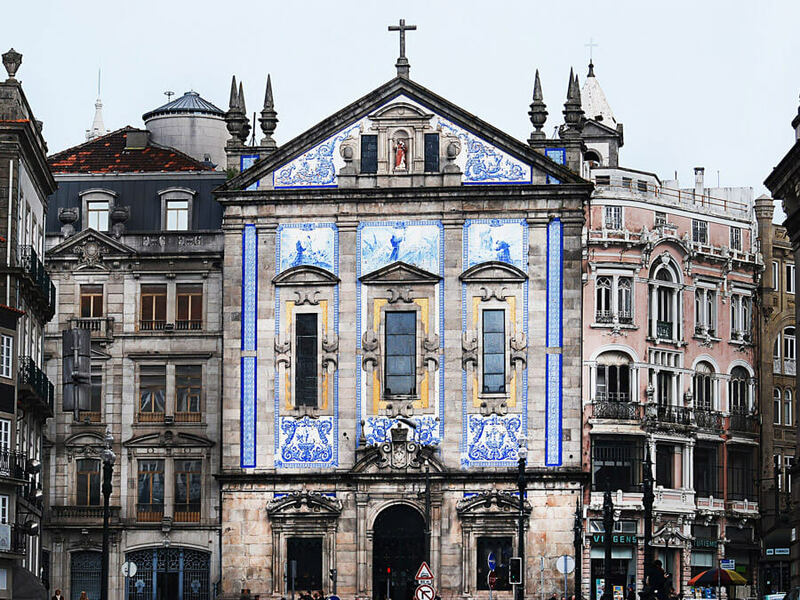 This is one of the oldest quarters in the historic centre and here you'll find some of the most photogenic places you'll see when you visit Porto.